Hot on the heels of the Toronto International Film Festival, the 14th Calgary International Film Festival (CIFF) is gearing up to be an exciting 11-day celebration of the cinematic medium, running Sept. 19-29. With over 200 multi-genre screenings, including five world, one North American, and 14 Canadian premieres included in the event, CIFF is living up to its ideal to “find and share the best visual stories. 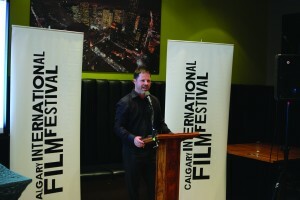 At a press launch Sept. 5, Executive Director Steve Schroeder emphasized that the focus for the Calgary International Film Festival is “discovery,” something that this year’s festival will be nothing short of. In previous years, a Discovery Award was an audience-selected award given to the best first-time feature film. This year, however, the Discovery Award has been split into two sections — Best First Narrative Feature and Best First Documentary Feature — in order to allow for more emerging filmmakers to take part. There are also the Youth by Youth Cinema (YYC) Awards. These awards include Best overall, Best local animated short film, and Best local live action or documentary short film, which will be awarded to three of the 16 filmmakers under the age of 18. New this year is the CIFF 2013 Industry Experience, a series of “lessons, tools, schemes, and stories of filmmaking from across the globe and right here in Alberta.” The Industry Experience, featuring events such as “Kickstarter School: A Primer on Fan Funding” and “Micro Budgets: Yes, we did It for that little,” will offer beginning and veteran filmmakers the opportunity to discover new ideas and new perspectives towards the cinematic art. For the regular film buffs and casual movie-goers, however, there will be two hubs, one at Eau Claire, and the other at Downtown Foods across from the Globe theatre, where festival attendees can go for food, drinks, and to mingle with other festival attendees and industry members. But with so much to discover in just 11 short days, it can get pretty overwhelming. 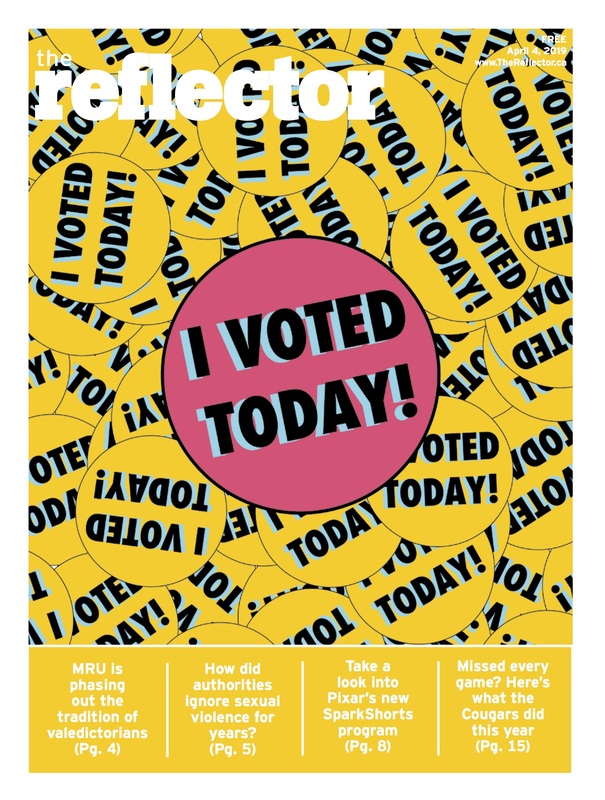 If that’s the case, check out www.thereflector.ca for a preview of what’s not to be missed at the 2013 Calgary International Film Festival.